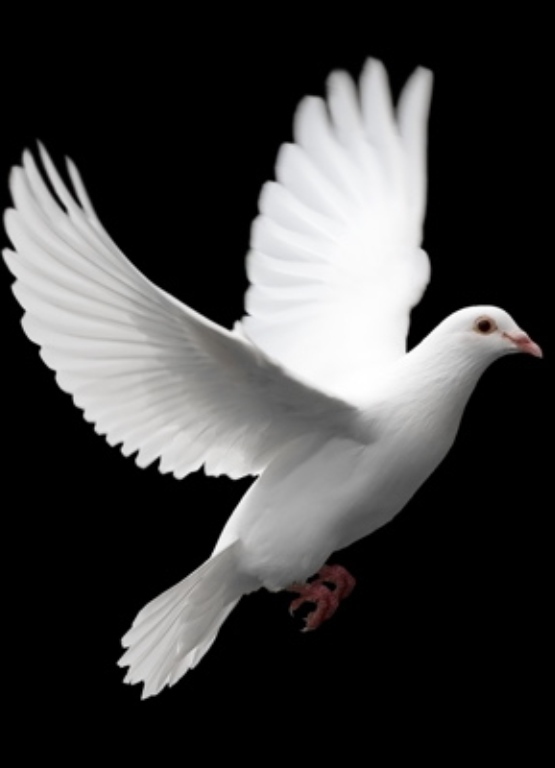 We can provide tailor made funeral plans from Golden Charter. 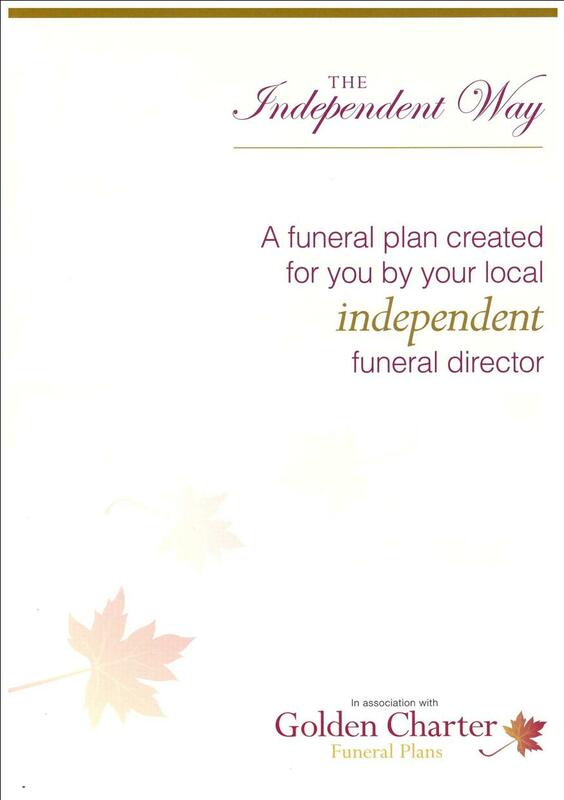 Funeral plans can be settled in one payment, or by instalments if that is preferred. All funds are kept in a trust, and are released at the time of death. Click on the image for an online booklet.